Peter Simpson is an Auckland writer, editor and curator. He was formerly a head of English and director of Holloway Press at the University of Auckland. 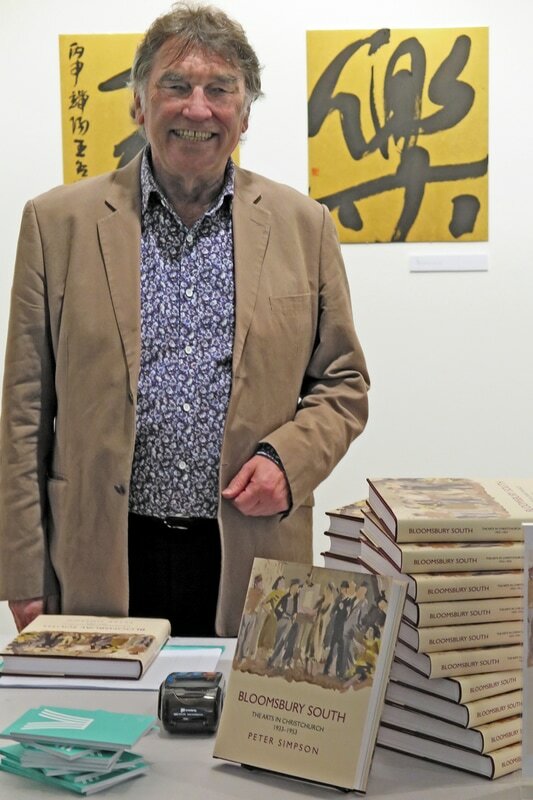 He has written and edited many books on New Zealand art, literature and cultural history including, most recently, Bloomsbury South: The Arts in Christchurch 1933-53 (AUP, 2016), shortlisted for the Ockham Book Awards 2017; (as curator) Leo Bensemann & Friends: Portraiture and The Group (NZ Portrait Gallery, 2016); and a two-volume edition of the post-war journals of Charles Brasch, the first of which (Journals 1945–57, OUP, 2017) will be launched at the Dunedin Writers & Readers Festival 2017.